Wylda has just finished production on the Netflix series "Dating Around” as Director and Director of Photography. Recently she completed work on Netflix’s hit series “Orange is the New Black" Season 6/EP10 as Director of Photography. 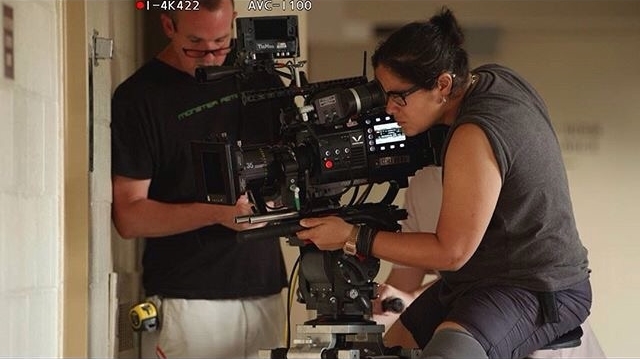 As Camara Operator she has worked on "Orange is the New Black" season 4, 5 & 6, “Billions” season 4, "Girls" season 6, "Madam Secretary" season 4 & 5 and "The Good Fight" season 2. She started as a 1st Assistant Camera for Spike Lee in 2002, and has worked up the ranks as Camera Operator for directors like Ben Stiller, Paul Schneider, and Rainn Wilson. She has worked as Director of Photography for Oprah Winfrey, Cindy Lauper and most recently directors Laura Prepon, Andrew McCarthy, Phil Abraham, Matthew Wiener, Eric Stoltz and Constantine Makris. Wylda has lensed commercials for Royal Caribbean Cruises, Crown Royal and Converse for agencies like Anomaly London/NY and JWT. As a photographer, she has spent over a decade traveling to remote corners of the planet. In December of 2018 she had her first solo show as a Fine Art photographer in Brisbane Australia, and she is represented by Andrew Baker Art Gallery. Her photographic work has been selected for the National Geographic Daily Dozen in 2015, National Geographic's Photo of the Day 2014, National Geographic Editor's pick for Portraits and Sense of Place in 2014 and 2013, as well as Photo of the Day for Smithsonian Magazine. Her passion for culture, adventure, human connection and creating images has taken her to 6 continents and over 30 countries. 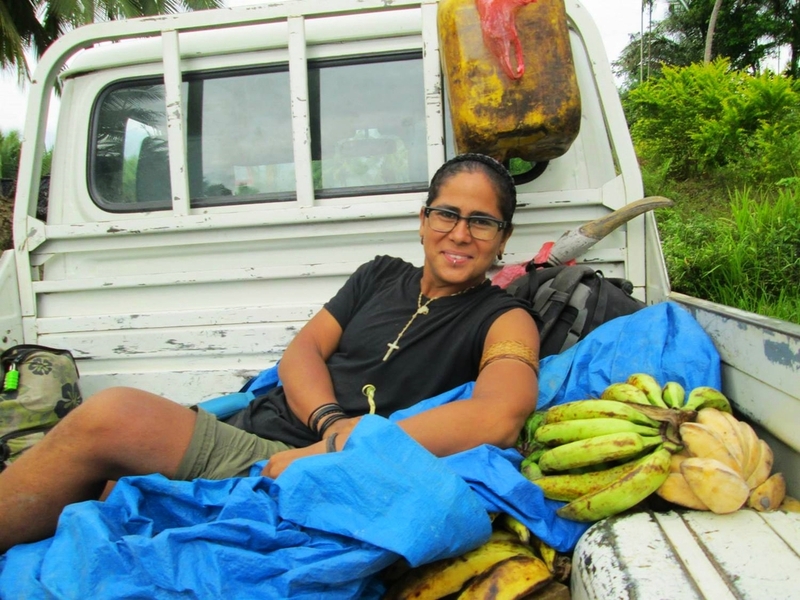 She's currently working on a book and several exhibitions about her18 months solo journey in Papua New Guinea, where she documented the traditional dress of each of the 22 provinces. Her photograph of a Chimbu Tribesman was selected as one of the 12 Absolutely Mesmerizing Photos of the 2014 National Geographic competition by Huffington Post. DIRECTORA DE FOTOGRAFÍA Y CAMARÓGRAFA EN CINE, TELEVISION Y VIDEO CLIPS. HA FILMADO CON OPRAH, JUANES, JENIFER LOPEZ, CINDY LAUPER, NATALIE PORTMAN, P. DIDDY, NAS, RED HOT CHILLI PEPPERS, JAY Z, KATY PERRY, BOB DYLAN, BILLY CRUDUP, PAUL GIAMATTI, JOHN LEGUIZAMO, ROSIE PEREZ. CYNDI LAUPER "STILL SO UNUSUAL"
KIM ZOLCIAK "DON'T BE TARDY"
HA SIDO ESCOGIDA FOTO DEL DÍA POR NATIONAL GEOGRAPHIC Y SMITHSONIAN MAGAZINE. FINALISTA DE COMPETENCIA NATIONAL GEOGRAPHIC 2013 Y 2014. UNICA PERSONA EN FOTOGRAFIAR TODAS LAS PROVINCIAS DE PAPÚA NUEVA GUINEA, EL LUGAR MÁS CULTURALMENTE DIVERSO DEL MUNDO.